This unique pen is a great alternative to microblading as microblading is not everyone’s cup of tea. 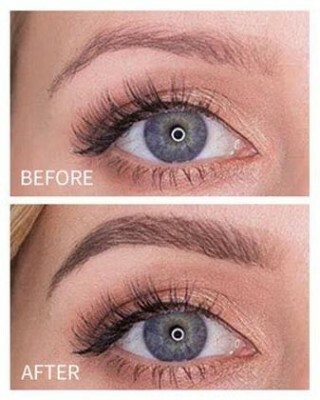 All said this rather painful procedure is not exactly inexpensive ... and one never knows whether the outcome would be the ideal makeover that one had hoped for one’s face. 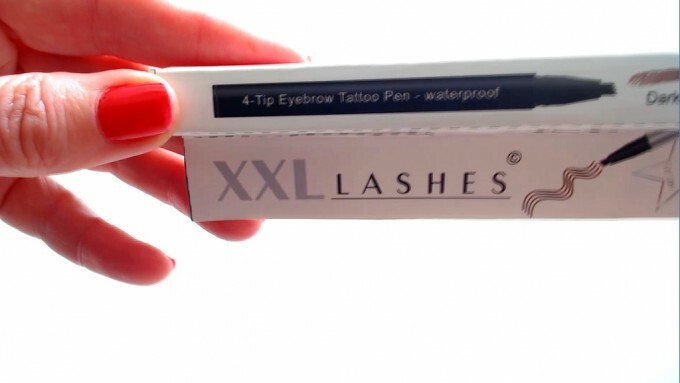 In the worst case, one is condemned to live with a look that has gone terribly wrong. 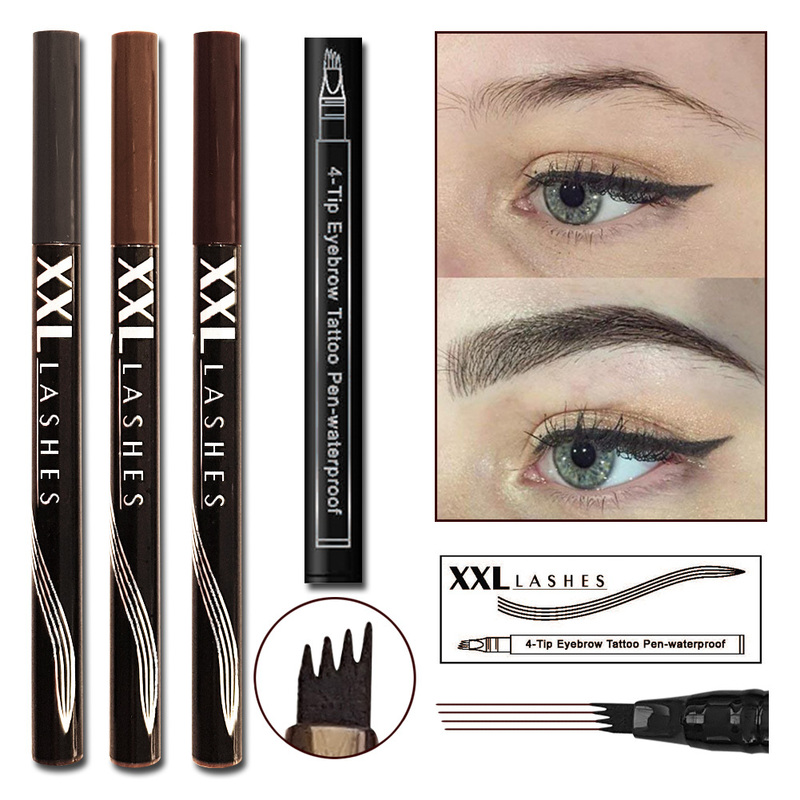 The 4 Tip Eyebrow Tattoo Pen gives you the freedom to change your look as you please and to keep up with the trends of the day. 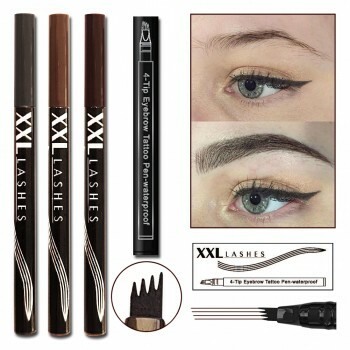 The pointy ends of the fine tips of the pen lend the microblading effect, its springy ribs shaping the eyebrow in the very process of applying the highly pigmented, fluid form. 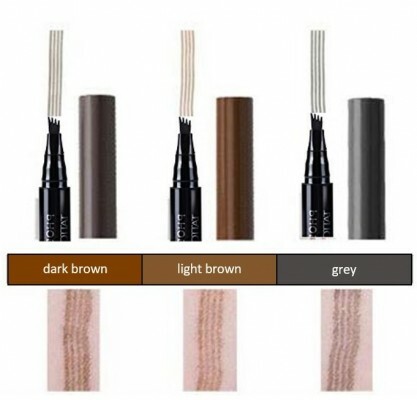 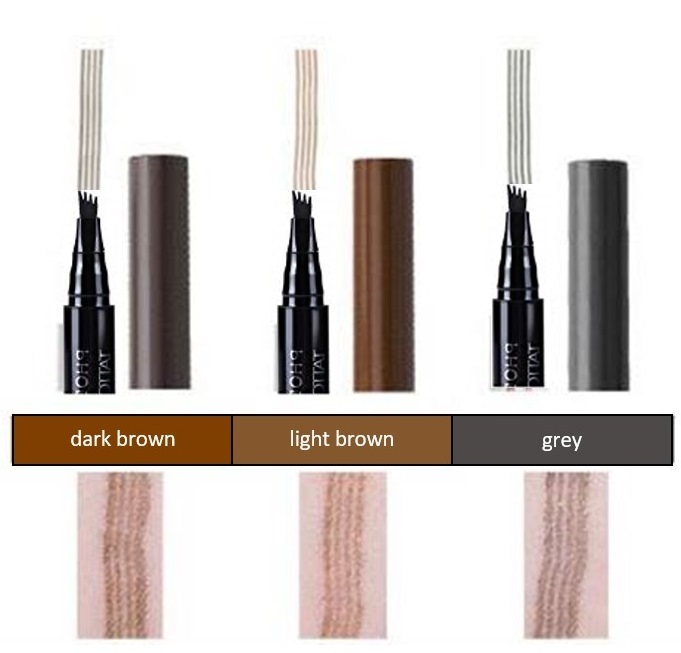 The 4 Tip Eyebrow Tattoo Pen is available in the following shades: dark brown, light brown and grey.